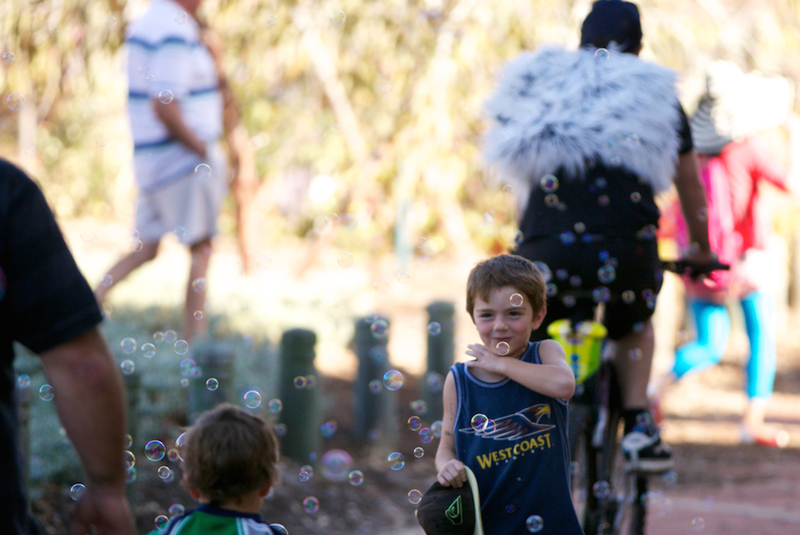 Home / Specialty Entertainment / Children's / Family Entertainment / BUBBLE BIKES – 4 WHEELS AND A SKY FULL OF BUBBLES! BUBBLE BIKES – 4 WHEELS AND A SKY FULL OF BUBBLES! DOES YOUR EVENT NEED A LITTLE MORE BUBBLE TO IT? Introducing BUBBLE BIKES!! A roving explosion of bubbles to ignite any outdoor event with joy and movement. Be engulfed by a shower of bubbles across a wide terrain as these BUBBLE BIKES cover all manner of distances. 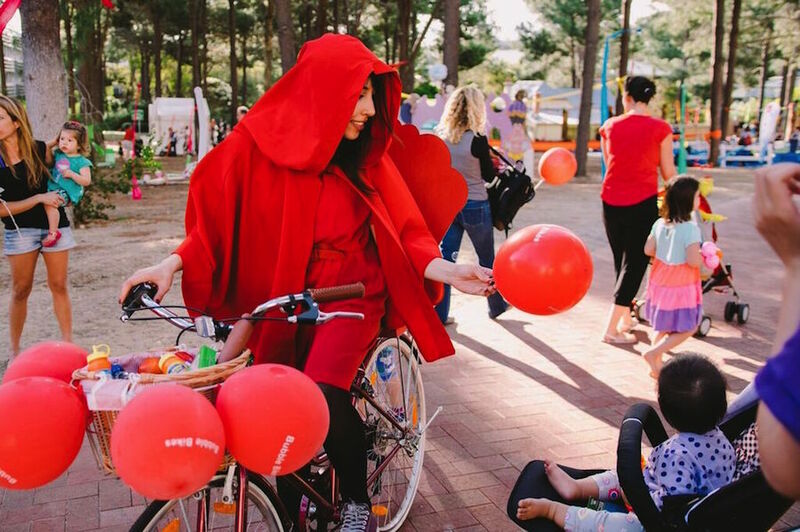 Watch an unsuspecting crowd as they gaze in wonderment when the BUBBLE BIKES ride past, costumed as a dashing Big Bad Wolf and a gorgeous Little Red Riding Hood and painting the sky with bubbles. Children chase them, babies are transfixed by them and adults play with them – is there anything bubbles can’t do!?!?! 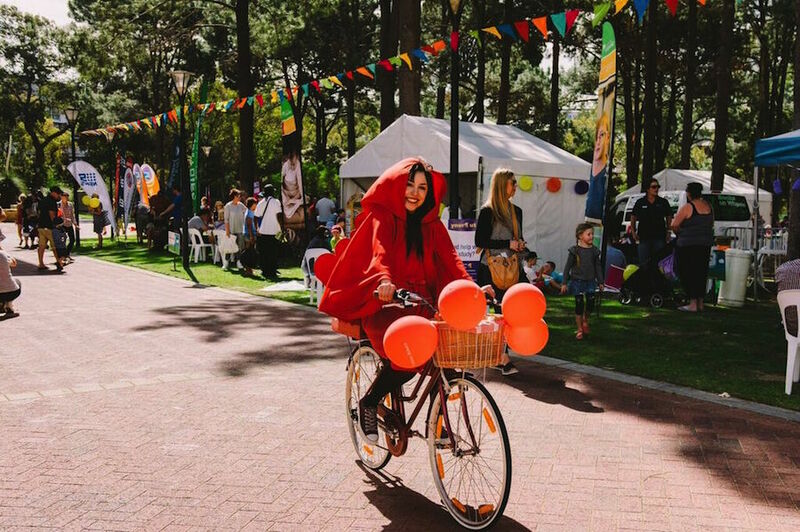 For any length of time, over any surfaces, BUBBLE BIKES will make your out door event complete with a burst of sky-bound bubbles! !